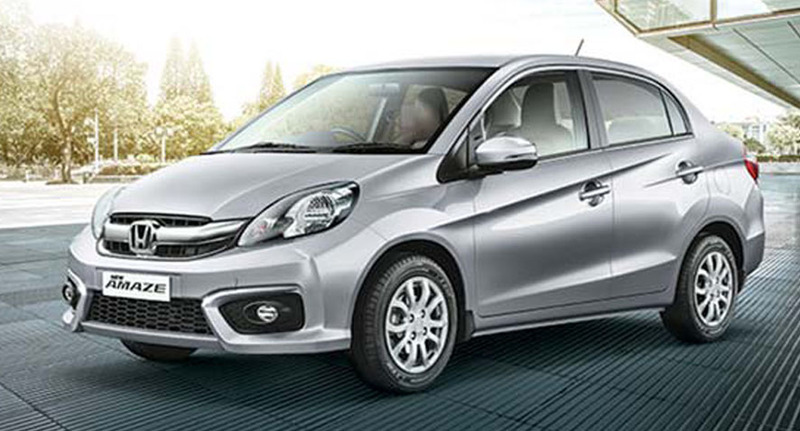 Honda Cars India (HCIL), leading manufacturer of passenger cars in India, announced the introduction of special editions of three of its models Honda City, Honda Amaze and Honda WR-V. These special editions include Honda City 20th Anniversary Edition, Honda Amaze Pride Edition and Honda WR-V Edge Edition. The 20th Anniversary Edition of the Honda City celebrates 20 successful years of the model in the Indian market and offers an attractive exterior package that further enhances the appeal of the City. It is available in the top ‘ZX’ variant. The Amaze Pride Edition comes equipped with a host of new features, including an advanced infotainment system, which increases the premiumness of the interiors. It is offered in the ‘S(O)’ variant of the model. The Honda WR-V Edge Edition offers new value to the customers with alloy wheels and a safety package in the ‘S’ variant. “The Honda City completes 20 years of unparalleled success in India and has emerged as the largest selling mid-size sedan in 2017. The 20th Anniversary edition of Honda City embodies our appreciation and gratitude to our customers who have provided us with tremendous support for the past 20 years, and we look forward to their support for years to come,” he added. In order to commemorate 20 successful years for Honda City business in India, a special 20th Anniversary edition of Honda City has been introduced with distinctive exterior styling and value added features which further enhances the appeal of the model. The 20th Anniversary edition is based on top of the line ZX variant of Honda City and will be available at an ex-showroom Delhi prices of Rs. 13,74,532 for Petrol CVT and Rs. 13,82,382 for Diesel MT.